Desert riparian systems are distinct narrow drainages that provide (or have the potential to provide) conditions for vegetation and wildlife species dependent on permanent or ephemeral surface and subsurface water. The status of riparian obligate raptors, as top trophic level predators in biotic communities, may serve as indicators of environmental health of riparian systems. Within desert systems, three riparian obligate (common black-hawk, gray hawk) or near-obligate (zone-tailed hawk) raptors are listed as threatened in Texas. This is primarily due to lack of information as to the species status. 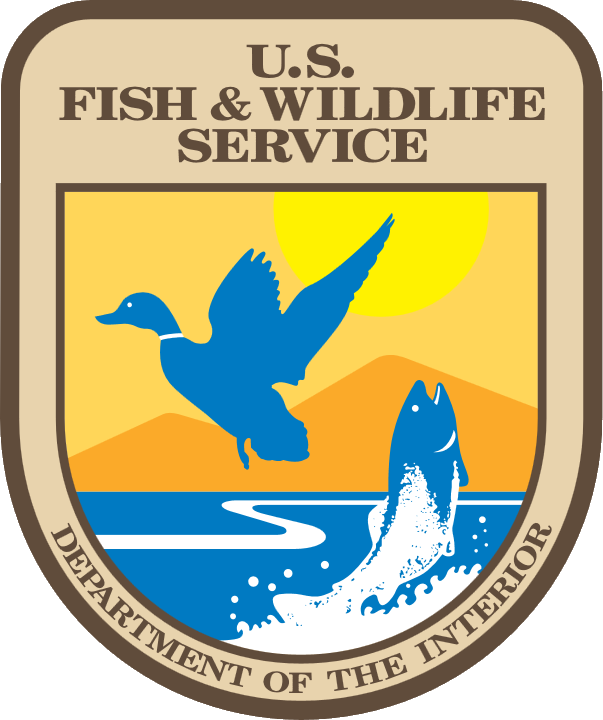 We are collaborating with Texas Parks and Wildlife Department, the US Fish and Wildlife Service, and the National Park Service to address this issue. We will compile distribution data, density estimates, and productivity assessments for riparian nesting raptors in the Trans Pecos region of Texas. 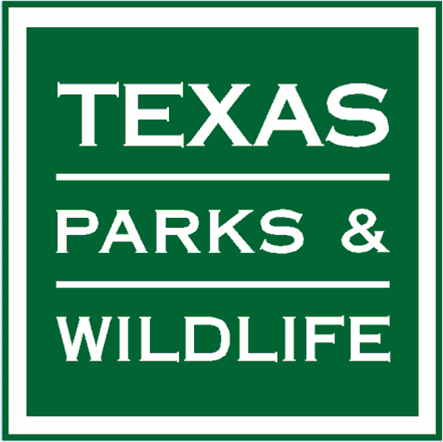 This information will be useful for Texas Parks and Wildlife to make informed decisions as to management of state lands and updating status levels of species of concern.